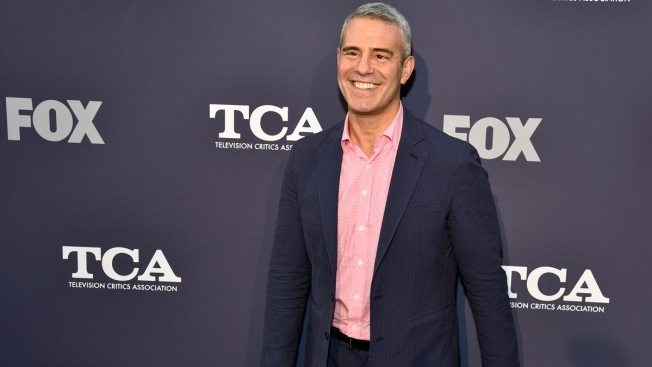 Andy Cohen is going to be a new father. Cohen said it happened "after many years of careful deliberation, a fair amount of prayers and the benefit of science." He said a "wonderful surrogate" is carrying his future and the baby is due in about six weeks.